This morning [6 March 2015], I am listening to ‘Bredon Hill,’ the fifth of the six settings by Vaughan Williams of these poems by AE Housman (1859-1936), published in 1896. Vaughan Williams composed On Wenlock Edge in 1909, a year after spending three months studying in Paris under Maurice Ravel, the French composer. The French influence on Vaughan Williams can be heard particularly in ‘Bredon Hill,’ and the accompaniment is redolent of ‘La Vallée des Cloches’ from Ravel’s Miroirs for piano (1905). Vaughan William’s use of the piano quintet as the accompanying ensemble was an innovation in English music. Before he composed On Wenlock Edge, the string quartet alone had been used as an accompaniment to song by Henry Walford Davies in 1894 (Prospice). Although it was used later by other composers, including Vaughan Williams, its use remained limited even though English musicians had started to rediscover the Golden Age of the Elizabethan period, and the quartet might have become the natural successor to the viol consort. Perhaps the introduction of the piano into the ensemble by Vaughan Williams was inspired by Ravel’s teacher, Gabriel Fauré. His Paul Verlaine cycle, La Bonne Chanson, was composed in 1892-1894 with piano accompaniment, and in 1898, Fauré arranged it for piano and string quintet. In addition, the bell-like accompaniment of ‘Bredon Hill’ paints a picture of great dramatic intensity. Bredon Hill in Worcestershire is a hill south-west of Evesham in the Vale of Evesham, with its summit in the parish of Kemerton. 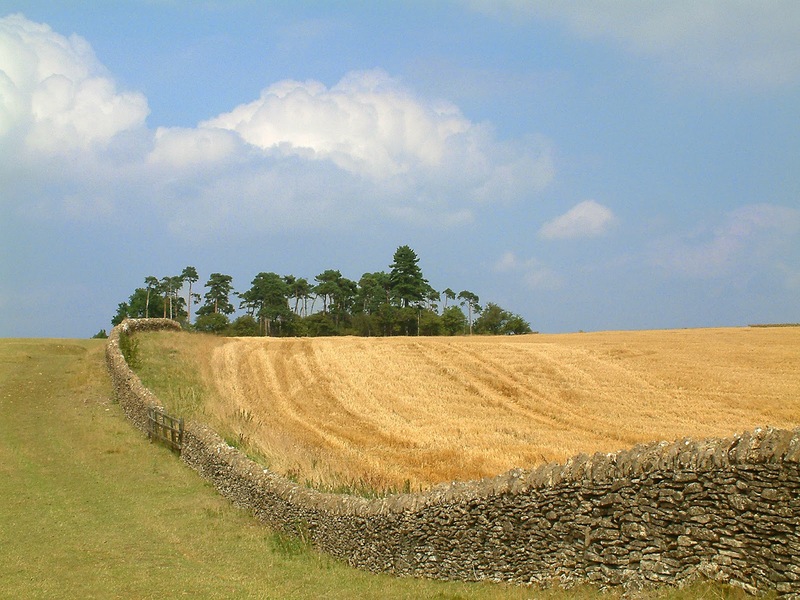 The hill is part of the Cotswolds, but millions of years of erosion have left it isolated, standing in the Vale of Evesham. Bredon Hill has a number of ancient standing stones, the Bambury (or Banbury) and the Queen and King. Local legend says that those passing between the King and Queen stones will be cured of illness. The tradition of going to kiss the Bambury Stone for good luck on Good Friday is one shared with many other stones around England. What about the bells that sound so clear on Bredon Hill, “in steeples far and near,” calling all to church? A number of interesting churches are dotted about the villages surrounding Bredon Hill. Saint Giles in Bredon village was built in late 12th to mid-13th century. The church has a memorial to Bishop Prideaux, who was chaplain to King James I and King Charles I, magnificent stained glass windows, detached shafts of Purbeck marble supporting the Mitton Chapel, and mediaeval tiles in the sanctuary. Saint Mary’s in Elmley Castle, 7 or 8 km to the north-east, dates from the end of the 11th century and contains grand monuments to Thomas Coventry, 1st Earl of Coventry, who died in 1699, and 17th century effigies of members of the Savage family. Roman coins and artefacts have been found at Little Comberton, on the north side of Bredon Hill, where the 12th century church is thought to stand on the site of a Roman temple. There are views of Tewkesbury Abbey about 5 km to the south-west. When Worcester Cathedral was damaged in the English civil war, it was repaired using stone brought from Bredon. Bredon Hill is crowned by Parson’s Folly, or the Banbury Stone Tower built in the mid-18th century for John Parsons (1732–1805), MP, of Kemerton Court, as a summer house with a view across the surrounding countryside. Ye men of the Vale beware of that. Ye men of the Vale have nothing to fear. 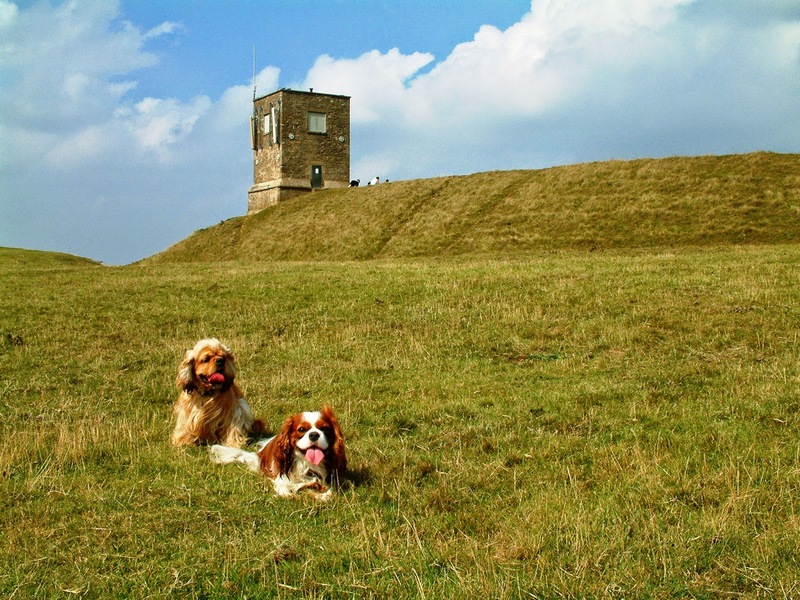 Bredon Hill features in the works of many composers, poets, writers and artists, including Ralph Vaughan Williams, Ivor Gurney, George Butterworth and Herbert Howells; John Masefield and Cecil Day-Lewis; and Arthur Quiller-Couch. Bredon Hill is the birthplace of Fred Archer (1915–1999), who describes life on the farms and in the villages in the early 20th century. John Moore describes life at Bredon Hill in the early 20th century in The Brensham Trilogy. But the hill is best known because of Poem 21 in AE Housman’s anthology A Shropshire Lad (1896). Although Housman names Tewkesbury and Bredon Hill in A Shropshire Lad, neither place is in Shropshire.